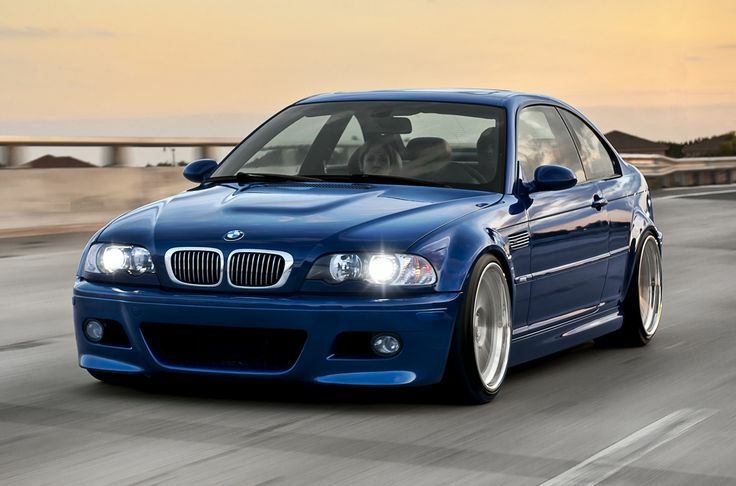 E46 is a fourth generation 3-Series BMW compact executive car. Successor of the successful E36. Begins production from 1998 to 2005. The BMW M3 CSL (coupe sports lightweight) was a limited edition version of the M3, with 1,400 cars being produced for its 2004 model year run. Reduced the weight by 110 kg by using elements of carbon, but most importantly for the engineers was the weight distribution right 50/50. Only M3 versions have factory visco LSD. E46 is a keystone to our development BMW LSD conversion. – Variant 1 (“carrier”): assemblage of differential from E36 into the E46 rear axle carrier. I can modify only a rear axle carrier or carrier with E36 LSD. – Variant 2 (case): Installation of limited slip case typ188 in differential typ188K. Gear ratio and Lock percentage are optional. We sell limited slip differential for BMW E46 318d LSD, BMW LSD conversion. We sell limited slip differential for BMW E46 320d LSD, BMW LSD conversion. 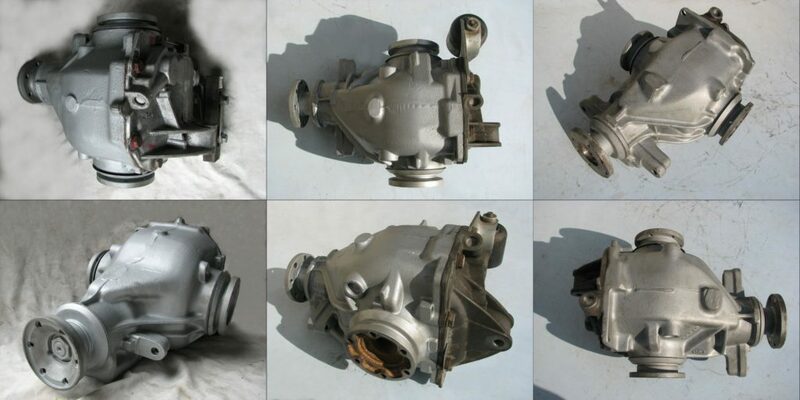 We sell limited slip differential for BMW E46 320i 2.2i LSD, BMW LSD conversion. We sell limited slip differential for BMW E46 323i LSD, BMW LSD conversion. We sell limited slip differential for BMW E46 325i LSD, BMW LSD conversion. We sell limited slip differential for BMW E46 328i LSD, BMW LSD conversion. We sell limited slip differential for BMW E46 330i LSD, BMW LSD conversion. We sell limited slip differential for BMW E46 330xd LSD, BMW LSD conversion. We sell limited slip differential for BMW E46 330d LSD, BMW LSD conversion. – Variant 4: Similar to Variant 2. Installation of limited slip case typ210 in differential typ215K.